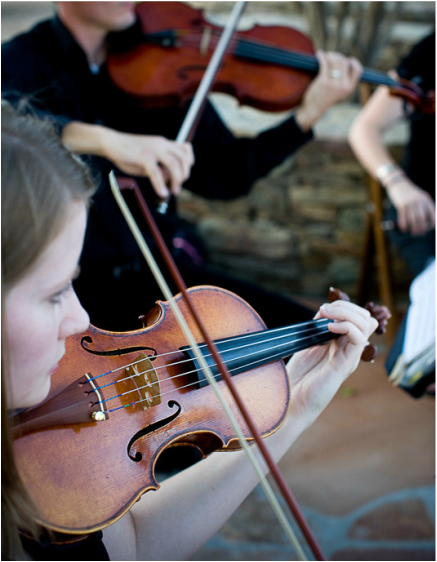 ​Emotion String Quartet has music to fit every occasion. Our repertoire list is constantly changing and growing. Please contact us for a current copy. We are happy to accommodate special music requests outside of our repertoire with sufficient notice (2 month minimum). Depending upon sheet music and arrangement availability, an additional fee may apply. Speak with your quartet contact for questions regarding specific music requests. Prelude music is typically begun 20 minutes prior to the scheduled ceremony start time. If it is your preference, we can continue the prelude music during the processional of family and/or wedding party. If it is your preference, the Bridal Processional piece may be a continuation of the Processional of family and/or wedding party. Played if needed during lighting of unity candle, communion, prayer time, sand ceremony, etc. 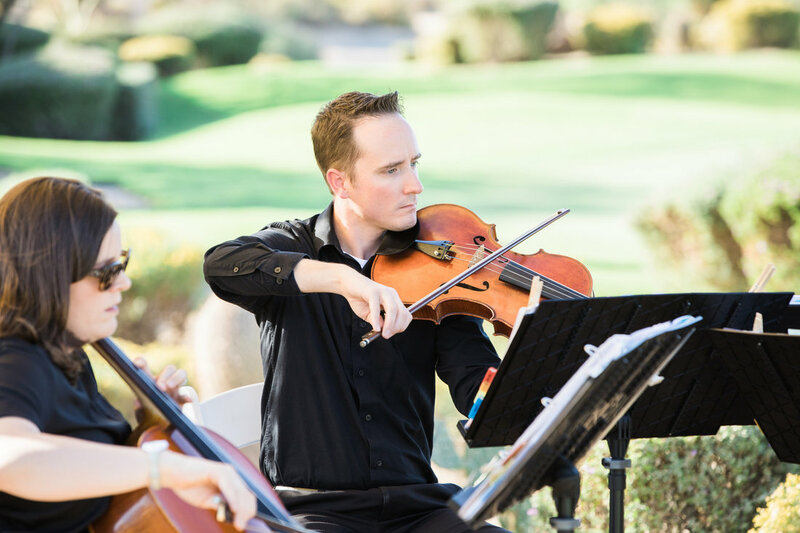 Please note: Any of these pieces can be used in a different part of the ceremony as desired, these are simply categorized by the most commonly played by Emotion String Quartet during the major musical elements of a wedding ceremony. ​Don't see a specific piece you're looking for? Ask about it! We are happy to search for sheet music for special music requests or custom-arrange music for your event.